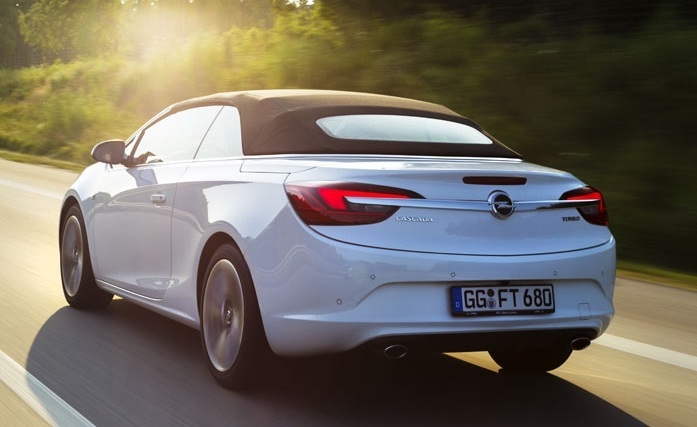 Frankfurt Motor Show is getting closer as we speak and big players of the auto industry start showing off with their latest upgrades. 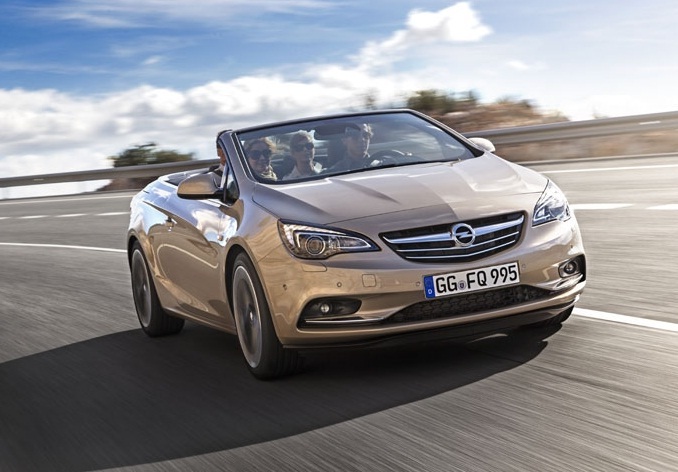 Opel Cascada is one of those upgrades and it only takes one look at the latest information to convince yourself that it really makes a change. 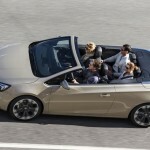 Long story short, Opel Cascada will wear a brand new 1.6-liters SIDI engine under the hood and it generates up to 200hp. 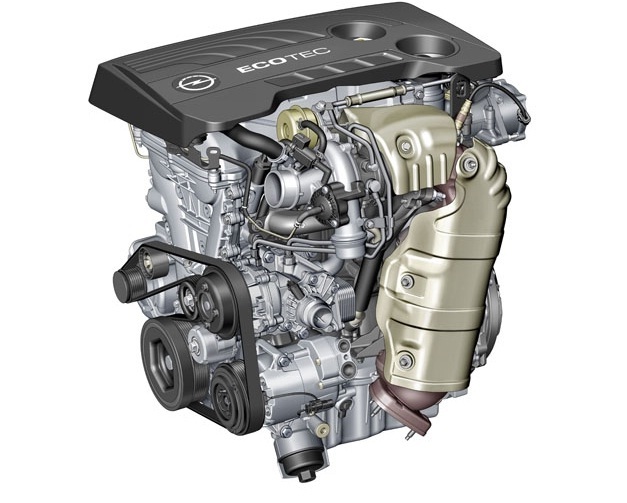 Make no mistake, this is a new generation engine and its torque goes up to 300Nm. 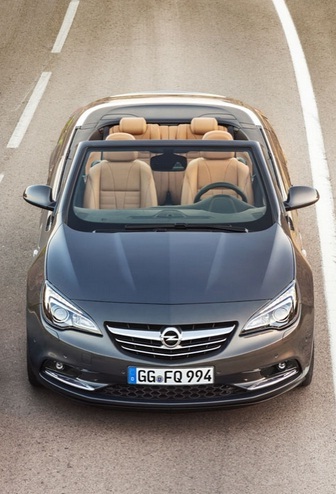 It works with gas and if you are familiarized with the previous motoring of Opel Cascada, you can notice the difference by yourself! 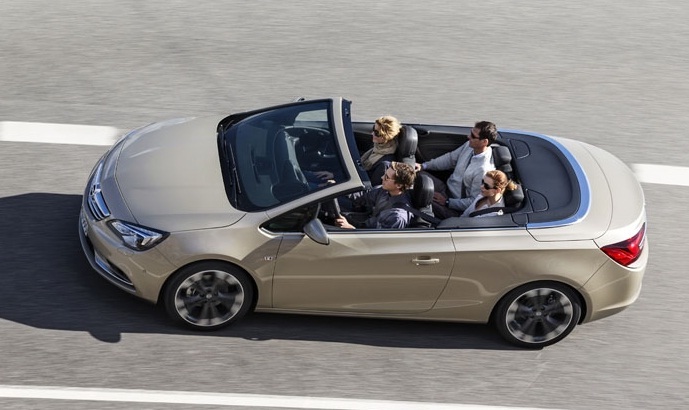 We are talking about 30% more torque and 11% more power. 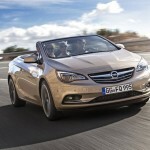 And this is not the only good news, as Opel Cascada upgrade is just one step from an entire project. 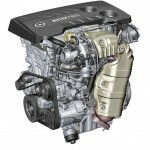 The German car maker is planning to introduce three different engine families with up to 13 propellers, targeting 80% of the current range of units. 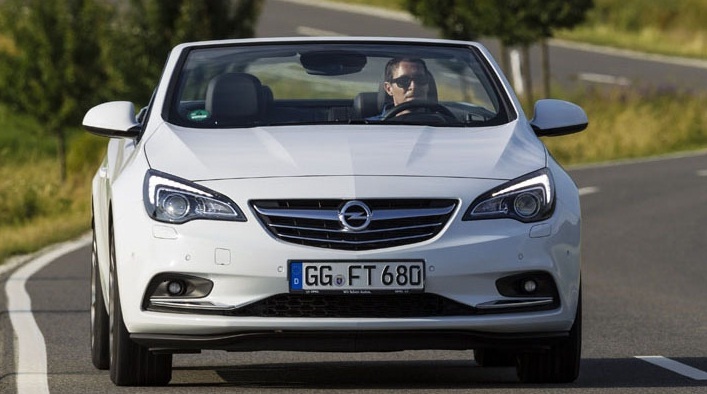 Furthermore, Opel is planning to come up with over 20 new models in the next five years.